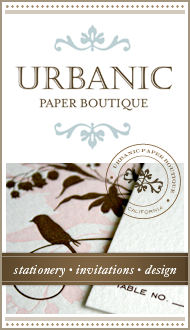 I’m Audrey Woollen and I’m owner and creative director of Urbanic Paper Boutique in Los Angeles, CA. My husband and I opened the shop in 2006 in our Venice neighborhood and have embarked on an entrepreneurial journey of being shop owners together. It has been quite an experience so far and in the midst of it all we brought 2 little guys into our family – so now there are 4 of us Woollens behind the scenes of our little store! This blog is about happenings in Urbanic, the products we carry as well as daily design inspirations and some bits of our family life. Hope you enjoy it and feel free to drop us a line at the shop if you are interested in purchasing any of the merchandise that we carry, have a submission or even just to say hello. just stumbled upon your blog and its lovely. wonderfully refreshing sense of design. those venice gardens are spectacular — what a fun tour. i plan to peruse your other shops and links. 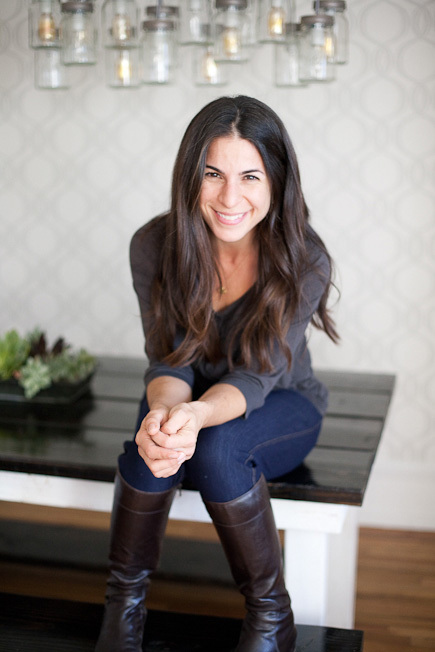 so glad i found you, always delightful to discover creatively hip mamas finding the balance. the new website is so lovely! i just stumbled across your blog while reading orange beautiful’s latest posts. 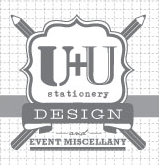 i’m definitely adding parcel post to my favorites… hope to see you in nyc at the stationery show. This blog is so relaxing and fun to read. It makes me tilt my head. this cat “Meeka” you mention, does she enjoy any unusual foods that your average cat might not care for? I think your audience has a right to know! hi! i was web surfing and came across your site! i -love- the feel of your store (from the pictures that i’ve seen) and def. dig the store name. 🙂 i think you have a great eye and the selection that i have seen on your blog makes me want to come check out all the fun stuff asap! thanks for supporting artists/designers! p.s. your son is adorable!! Glad to see all is well. You, Josh and baby deserve the best. Thank you for leading me in the right design direction. We are all smiling here becuase of the great energy that has evolved from Jude’s cleaver design. Best Natural Smile is proud to be a part of the Urbanics family. Best Natural Smile, Santa Monica. Hello! I love your blog. I added it to my RSS and also linked to your sites in my blog entry today at http://lettersandjournals.blogspot.com. Looking forward to visiting your stores in person when I am in CA next. Hi there…recently came across your blog and love it. Im planning on comming out to visit your shop this weekend (i live down in orange county). wanted to know if you had any suggestions for other places to visit…maybe some of your favorites or maybe a place to have lunch. I dont get out that way very often. :(Would love to hear back! great to be connected in the blogosphere, and to discover your connection to Neighborhood. looking forward to getting better acquainted with both stores in person soon… cheers, a. What an absolute delight! My friend from London suggested I check out your blog and I can clearly see why. Wish I lived on the left coast so I could stop by and thank you in person. Thanks for inspiring me to get my pens and watercolors out and make my husband’s bday card. See how good you are?! I absolutely love your blog!!! I live in the Uk – is there any way at all I can order things from your store? 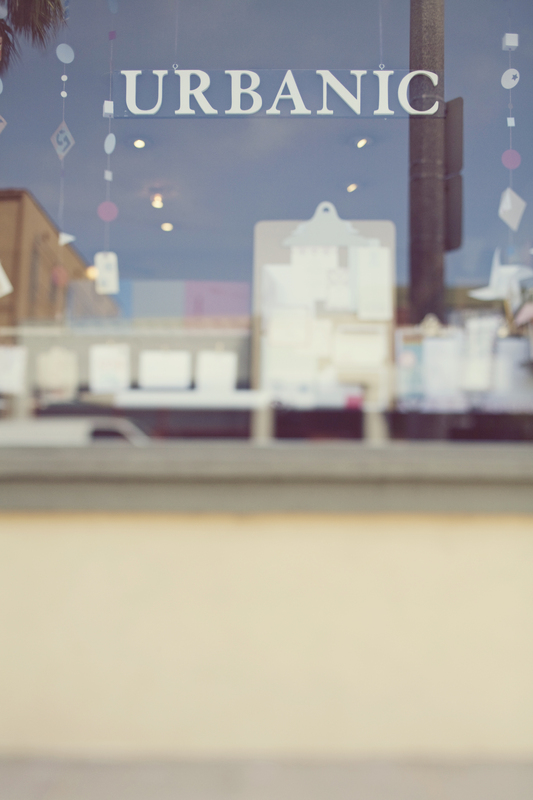 just found your blog and i will make sure to visit your shop! Hi there…recently came across your blog and love it. Im planning on comming out to visit your shop this weekend (i live down in orange county). wanted to know if you had any suggestions for other places to visit…maybe some of your favorites or maybe a place to have lunch. I dont get out that way very often. Would love to hear back! I like happy people because they always give good things to the world! My fiance and I are planning our January wedding and our 6 month milestone of sending out save the dates just passed. We are excited to be hand crafting most of the wedding details and were very happy with the way these came out. Thought you might like to see a fun DIY save the date project. I love you bridal lounge 🙂 what do you put in the gift boxes for the bride? They’re so pretty. Hi! I absolutely love your blog. I’ve been following for some time now and I’m always excited to see what new things you’ve posted. Do you sell envelopes and materials? If so, do you have a website I can purchase from? Hi. You’re the coolest person I’ve ever met in my life. Are you sure we’re related?